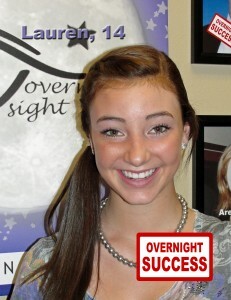 People of all ages and from all over the world have chosen Overnight Sight to relieve themselves from the hassles of glasses and contacts. 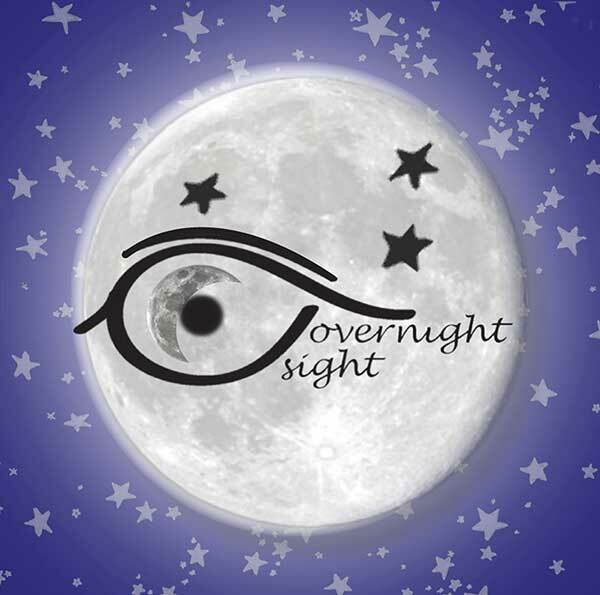 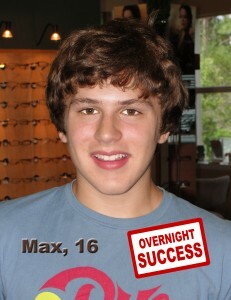 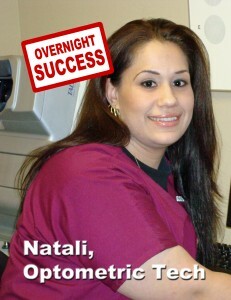 Here we proudly present some of our Overnight Sight patients and their testimonies. 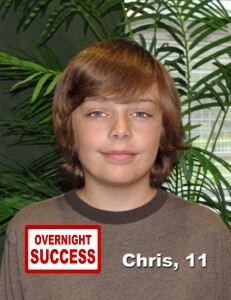 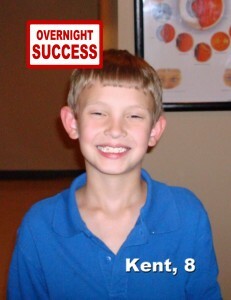 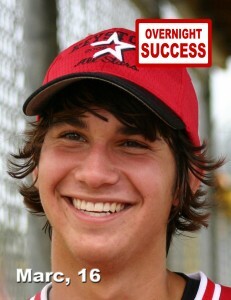 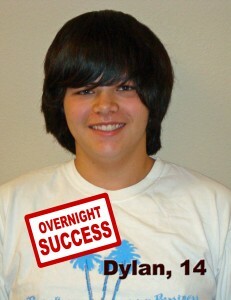 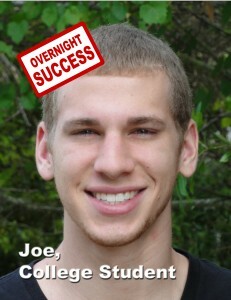 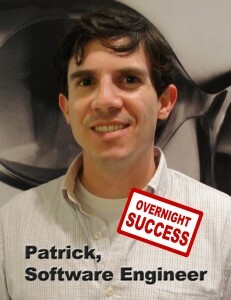 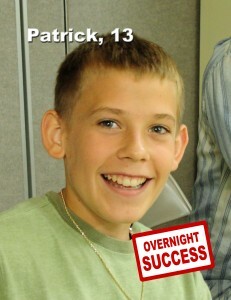 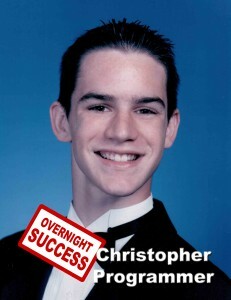 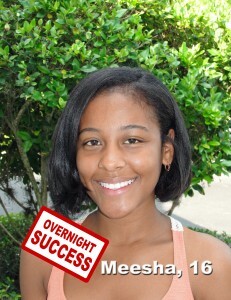 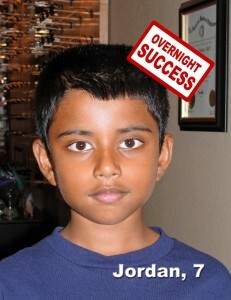 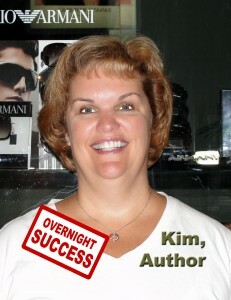 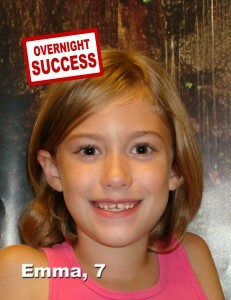 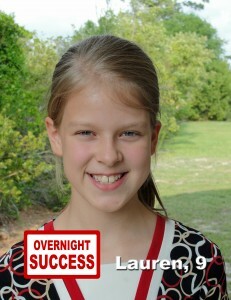 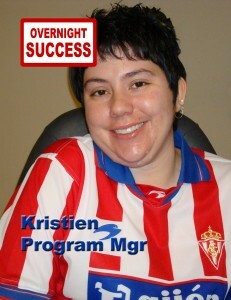 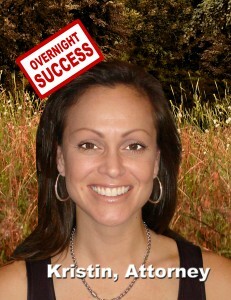 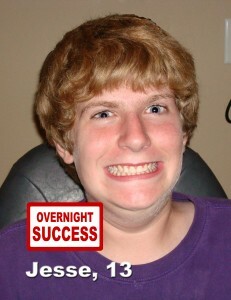 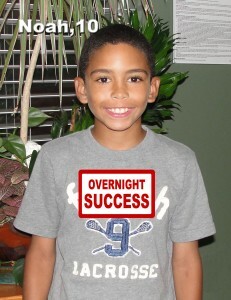 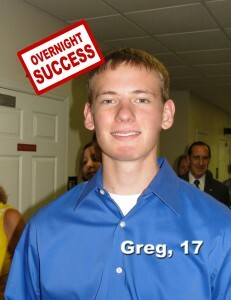 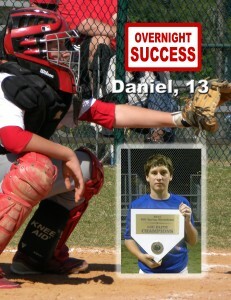 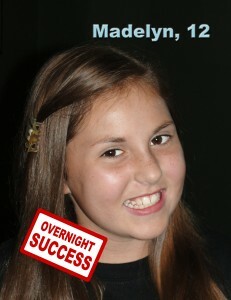 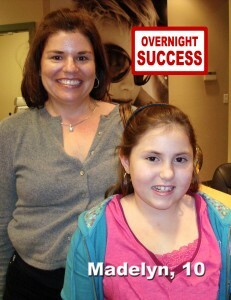 Visit our Facebook page to hear more and connect with some of our Overnight Successes.